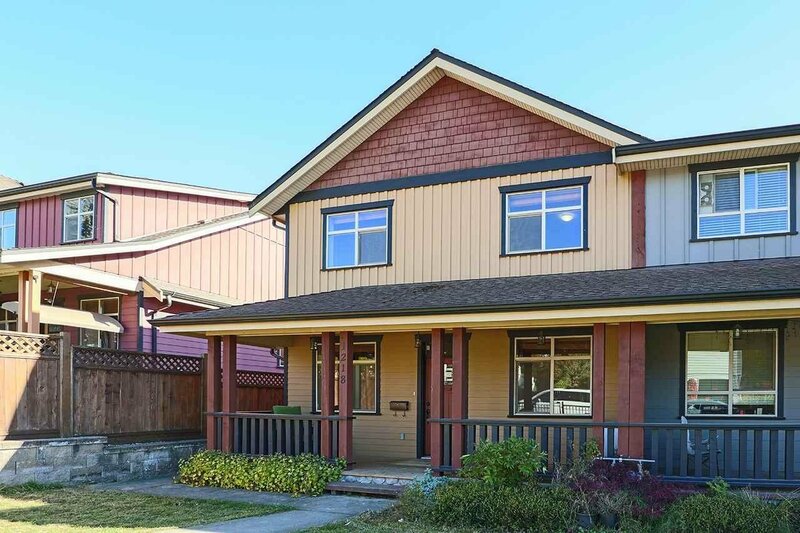 Beautiful duplex in the heart of New Westminster West End. 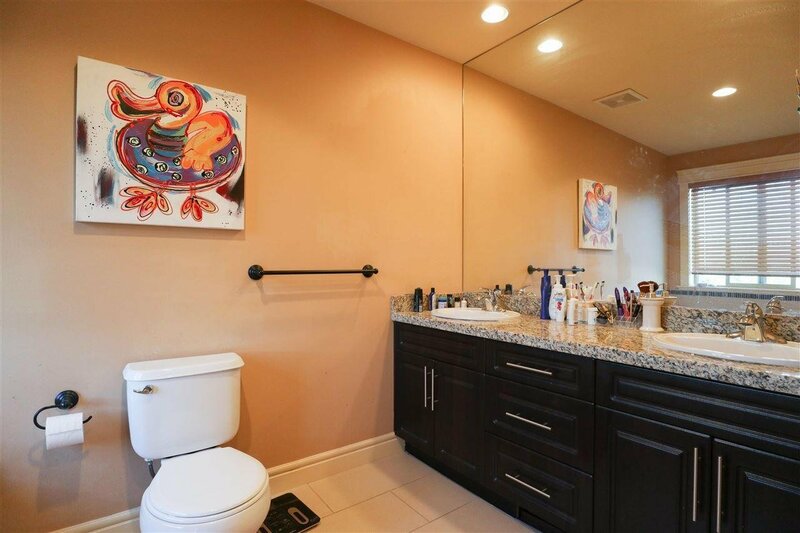 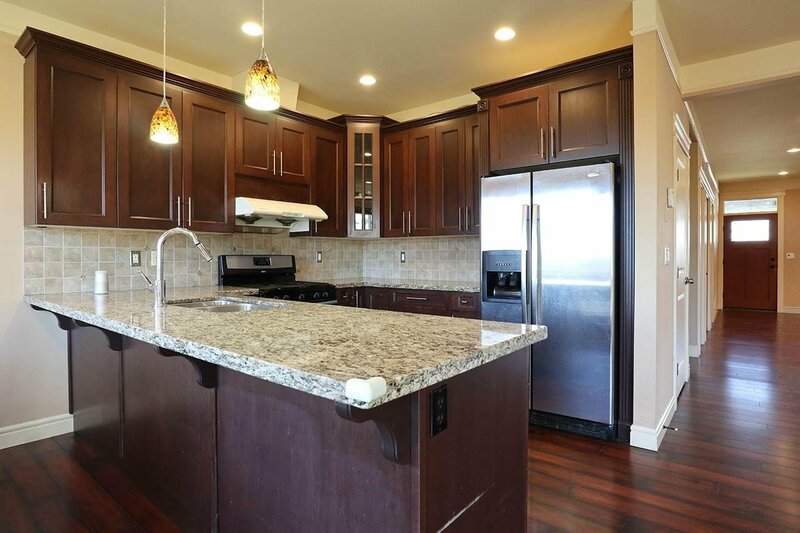 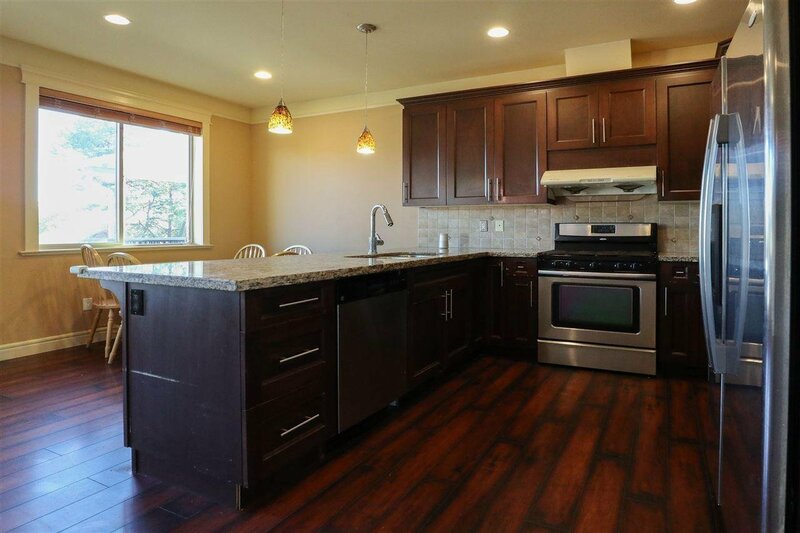 This spacious 3,127 sq-ft 3-level home sits on a 4,224 sq-ft lot and features maple cabinets, granite countertops, stainless steel appliances and engineered wide plank hardwood floors. 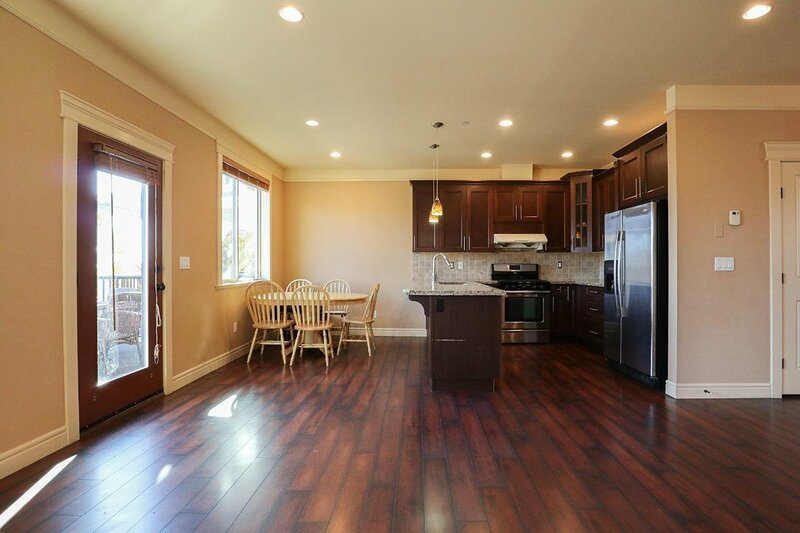 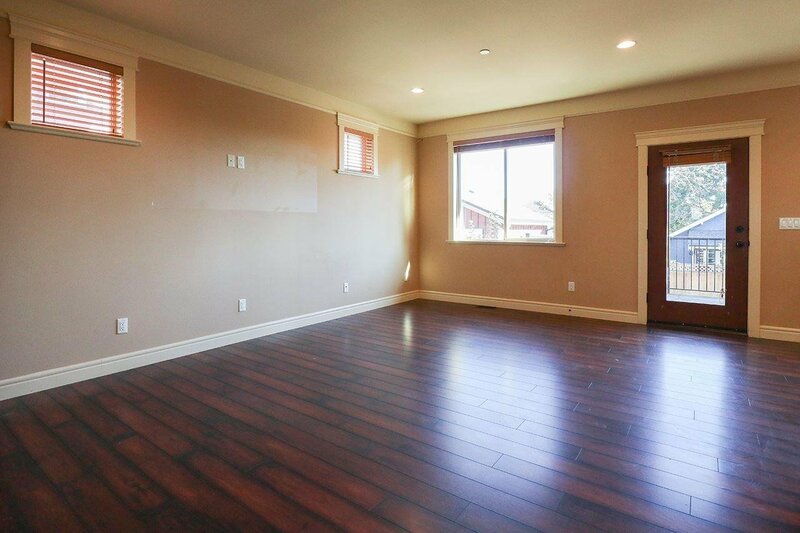 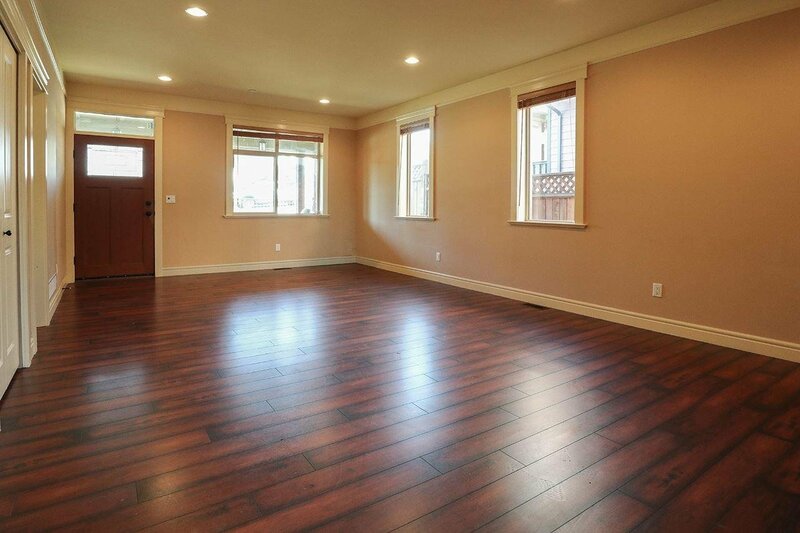 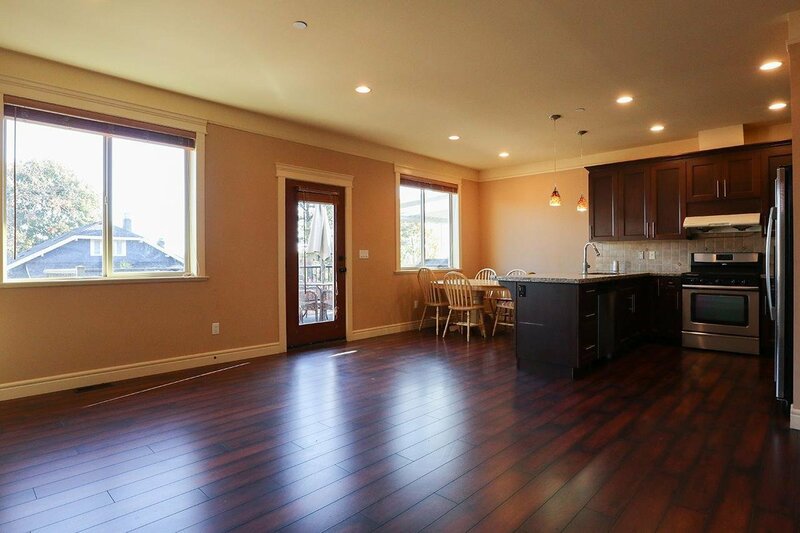 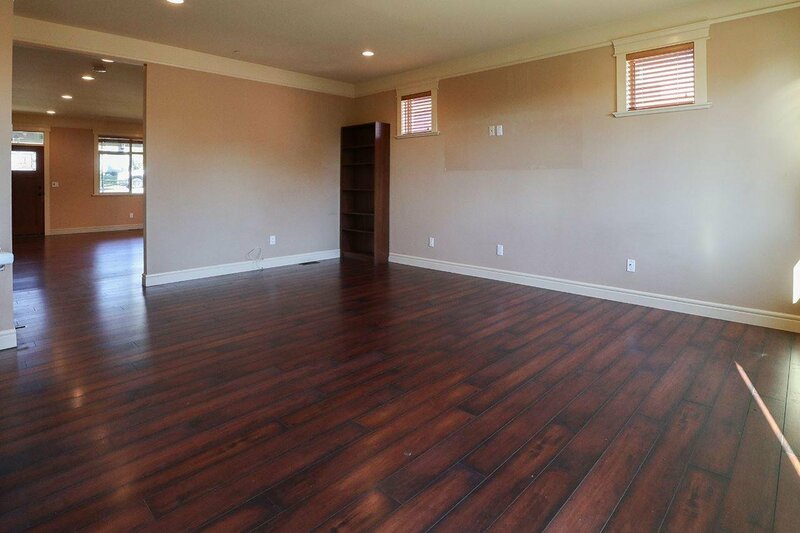 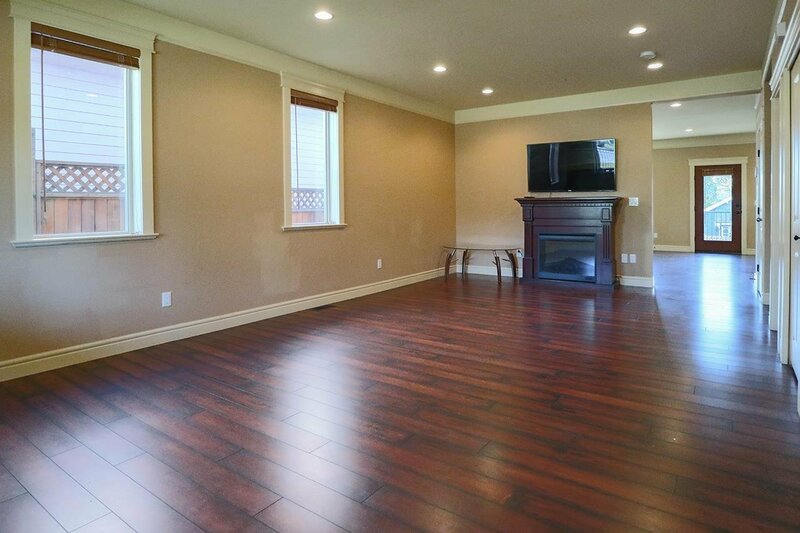 Main floor has 9' high ceiling, large living room, family room, dining room, kitchen, one bedroom and powder room. 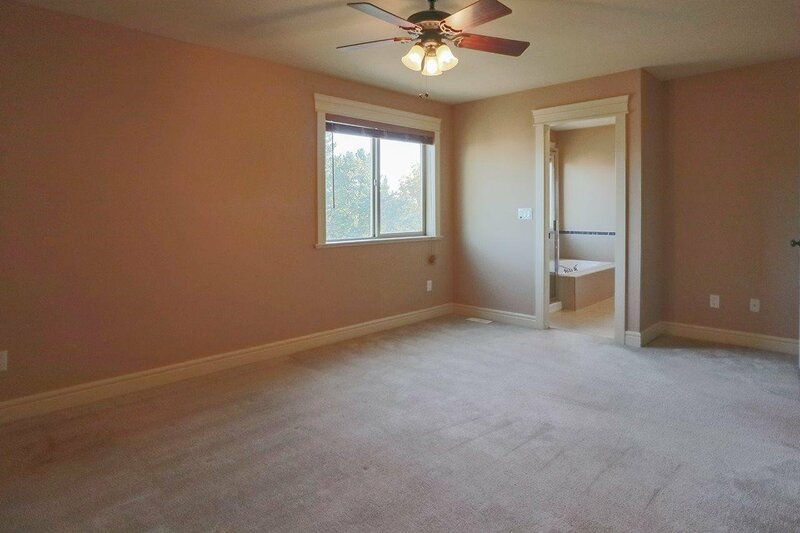 Upstairs include 3 bedrooms, 2 baths and laundry room. 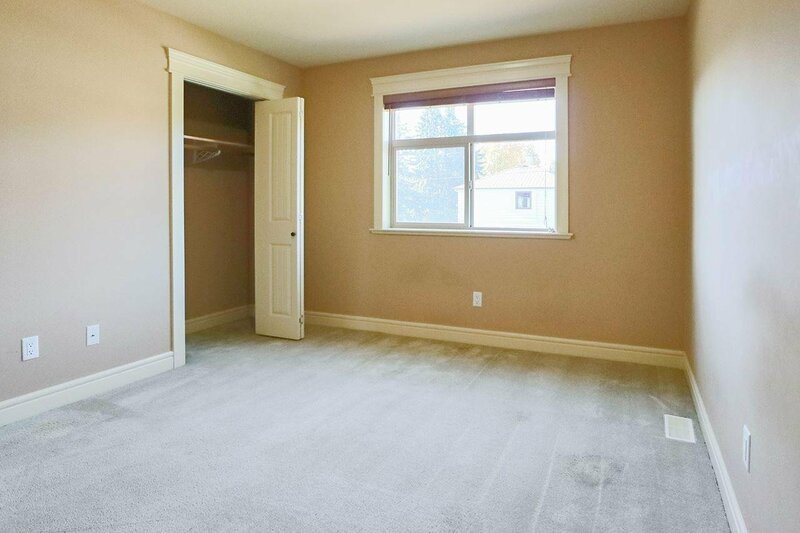 one bedroom on main level. 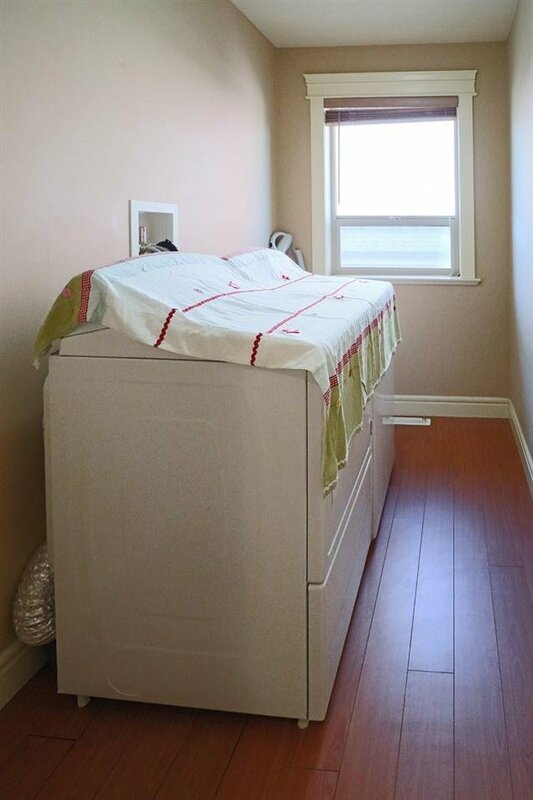 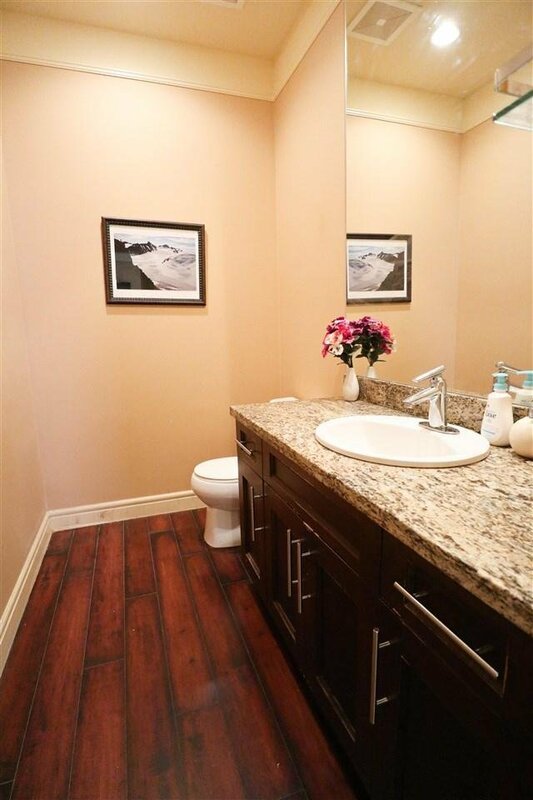 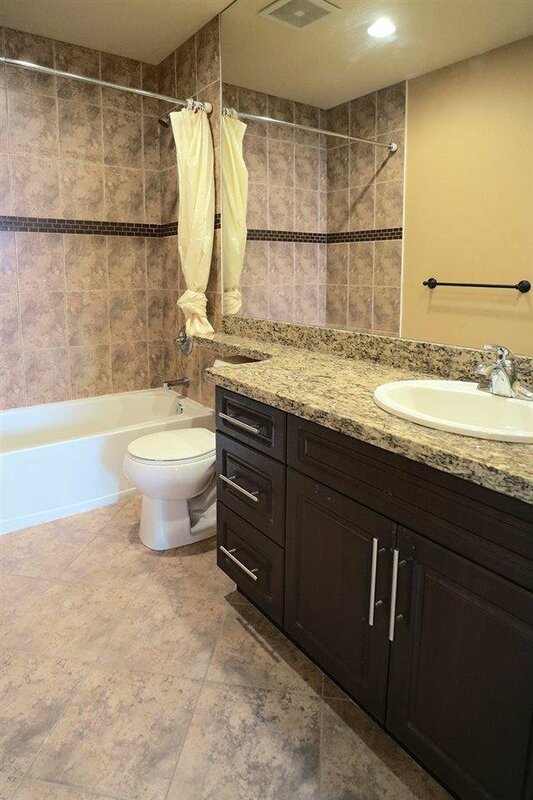 Basement has a one-bedroom rental suite, kitchen, laundry and a separate entry. 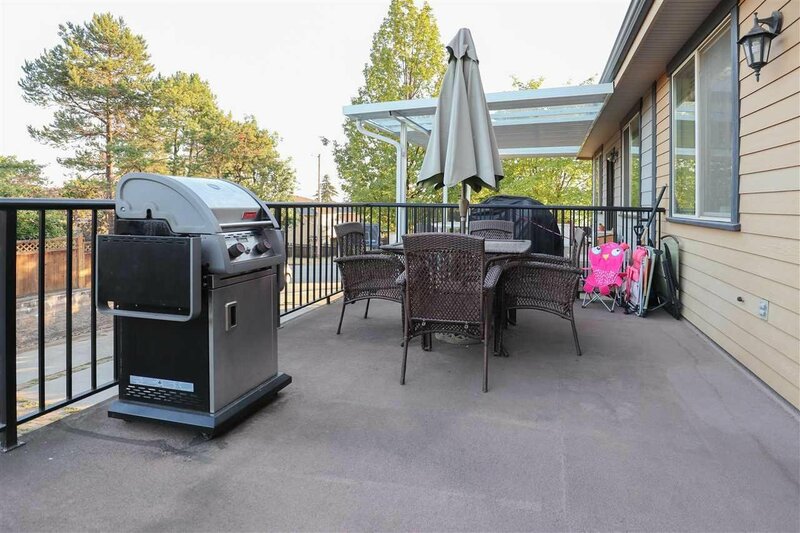 Extra large patio and spacious rear drive-way with plenty of parking. 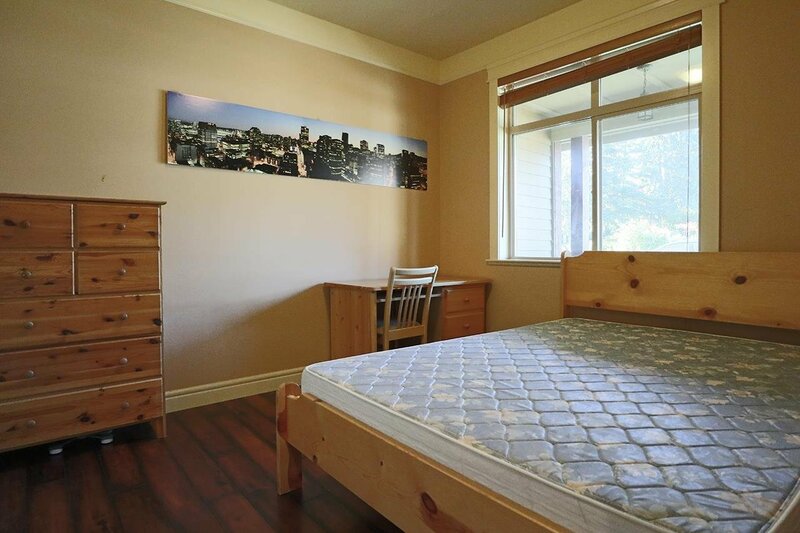 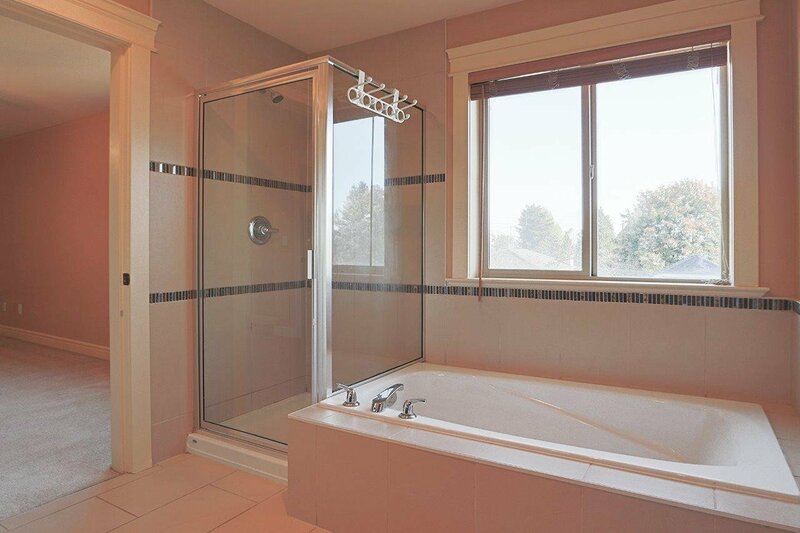 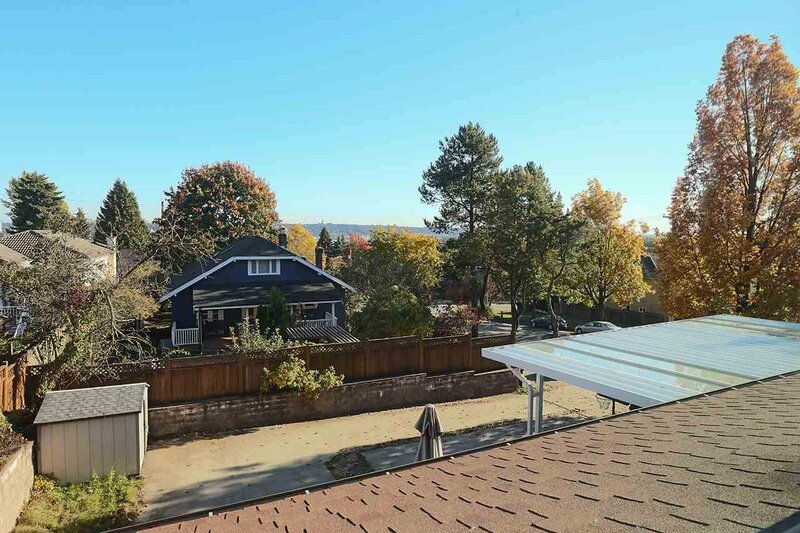 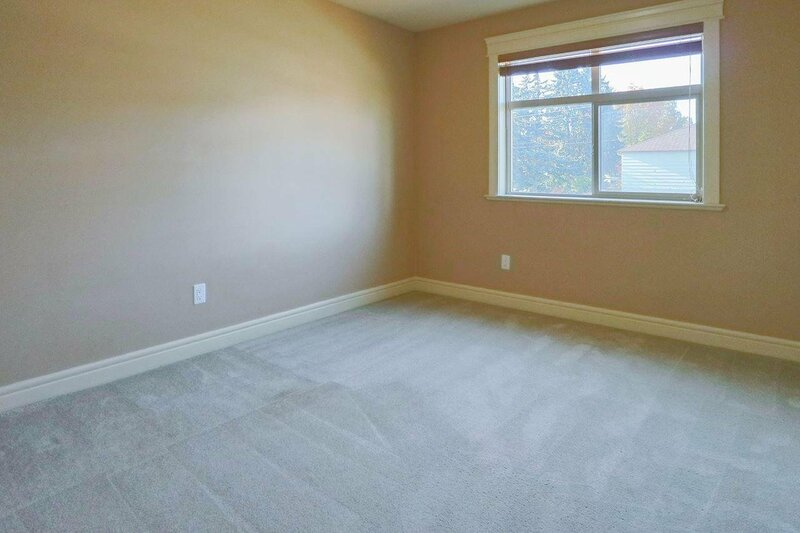 Located on a quiet street and close to Lord Tweetsmuir Elementary and New Westminster Secondary School, transit and shopping.